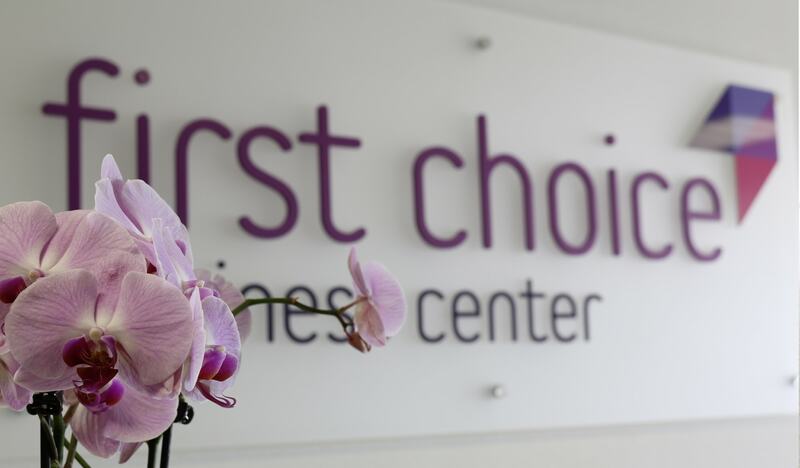 First Choice Business Center is a new exclusive serviced office business opened in June 2014 in the prestigious Ruhrturm (Watch tower), Essen, Germany. The complex offers luxury, high-spec office facilities, a on-site hotel complex, restaurants and meeting and conference centre. The project started way back in 2013, with a naming and initial creative stage. 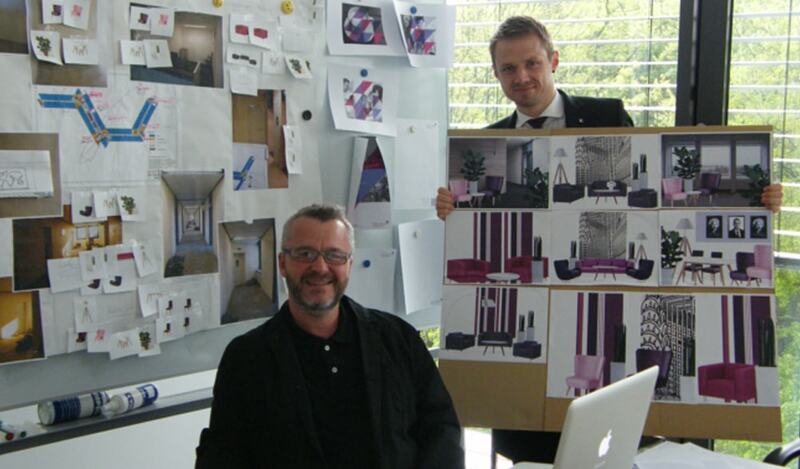 The requirement for the brand was to create something that was bright, lively and modern. The thought behind the logo mark is based on a Rosette. This is something that is presented to someone as an award for winning, and for outstanding acheivements. The icon was created using segments, which was to represent the multifaceted services offered by the business center. The positive angle, pointing upwards was created to represent success. Greybox were commissioned to undertake the full branding project, which included full brand identity, stationery, brochures, flyers, signage, interior design and wall artworks, responsive website design and build. The centre is now fully operational, and we are hoping that the “FCBC” product will grow in the future… we are hoping to hear one day soon that the brand will move into a second, and third and fourth centre….